It's the number of plants that could advance the final planting framework, normally 8 females (Kerman) + 1 male (Peter). 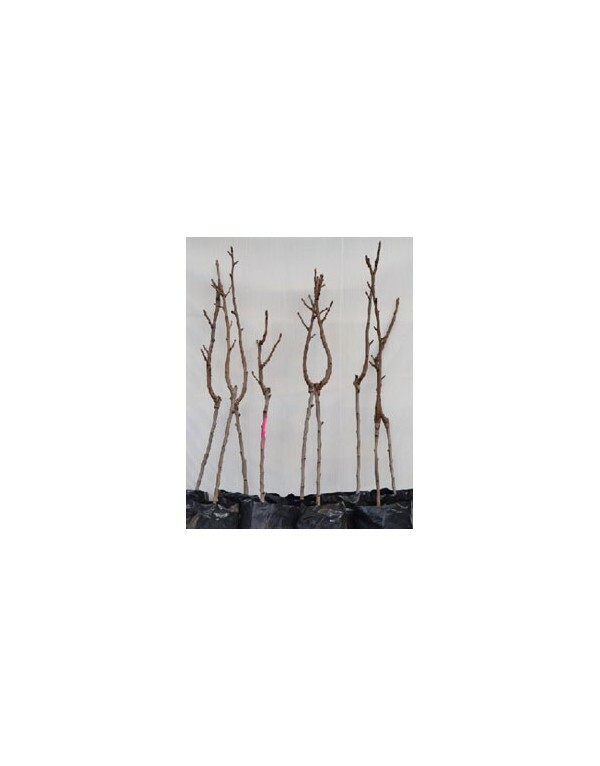 With this lot you can put on the ground a first frame in anticipation of planting complete in successive years, and check their own soil adaptation, without limiting future expansions. 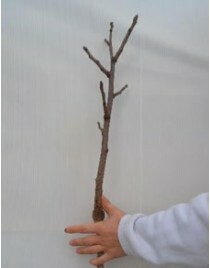 The morphological characteristics of the plant you acquire it was between 1 and 2 wise with a port between 0.80 and 1.20 meters high and 0.7 to 1.5 cm in diameter rootstock to graft development variable between 10 and 30 cm, upon availability of exitencias, containerized or bare root in packs of 5 units, well identified by colors for proper earthing. 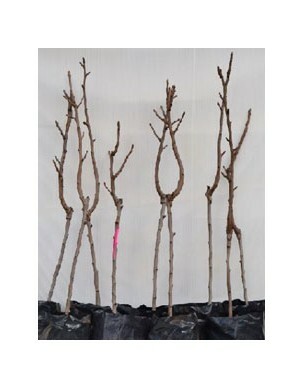 UCB rootstocks grafted in Kerman, Peter. 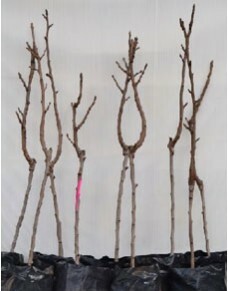 Other varieties under request (please contact).